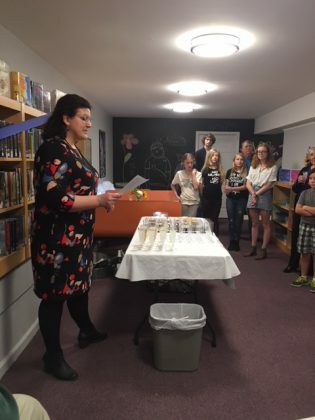 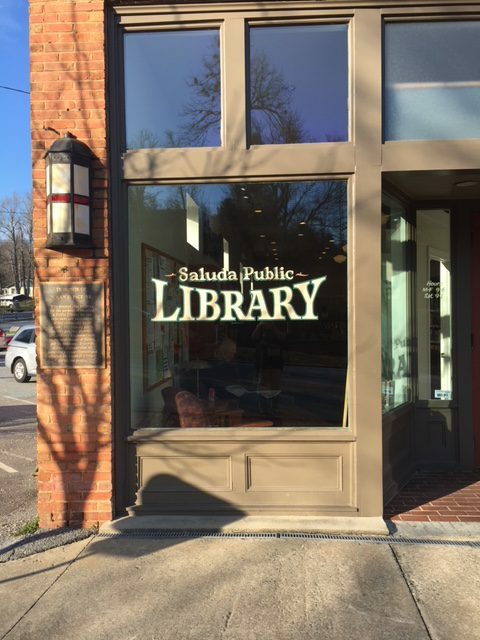 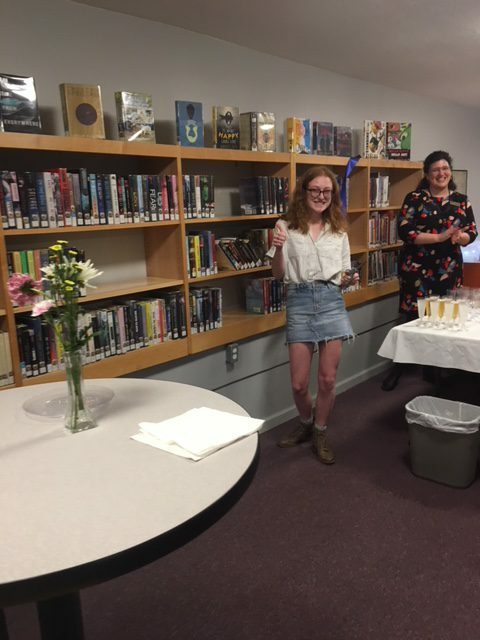 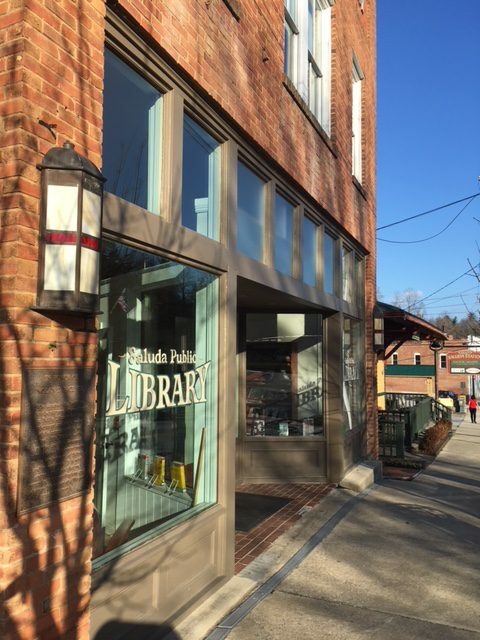 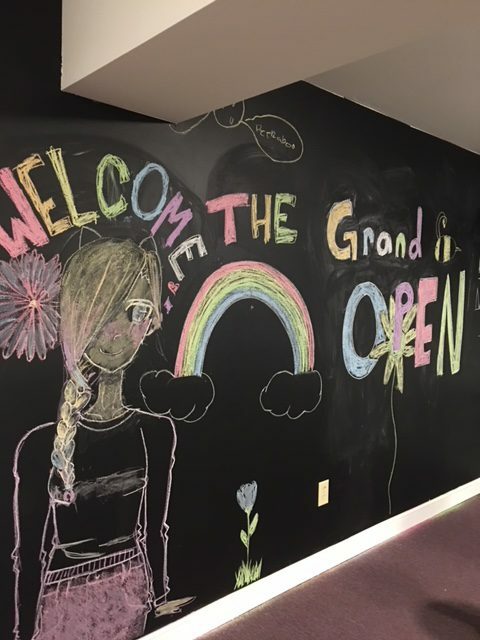 Polk County Public Libraries celebrated the opening of its new teen space in the Saluda Library on Feb. 22 with a ribbon cutting and open house. 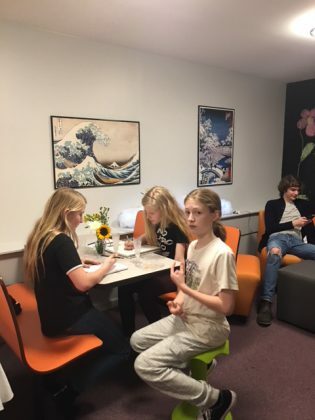 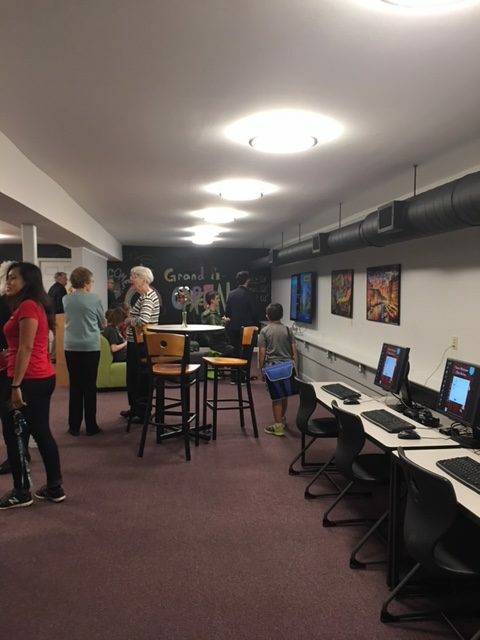 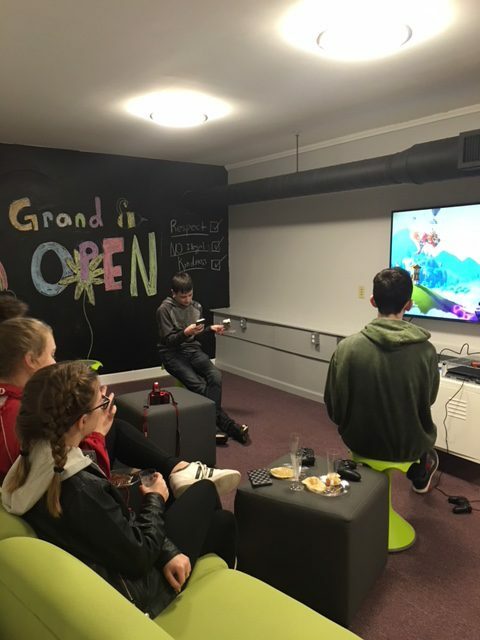 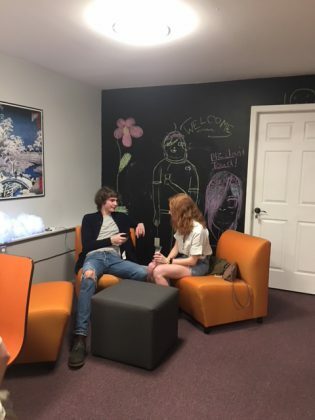 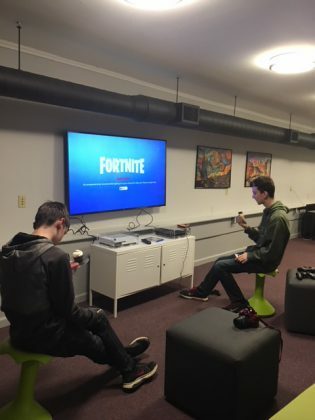 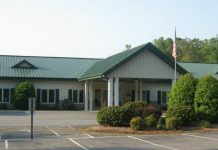 The new space includes a large-screen TV and video gaming system, couches and tables and a bookshelf filled with works by popular young adult authors. 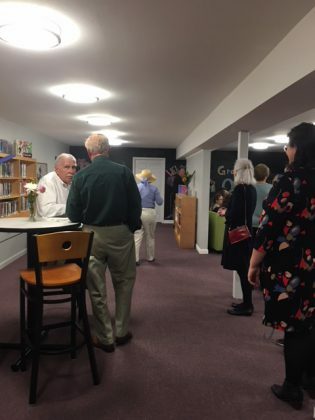 Funding from the Polk County Community Foundation and the estate of Louis M. Buzek helped bring the project to life. For more on the grand opening, read coverage of the event from the Tryon Daily Bulletin.